Stanley Kubrick has topped a masterpiece with a masterpiece. 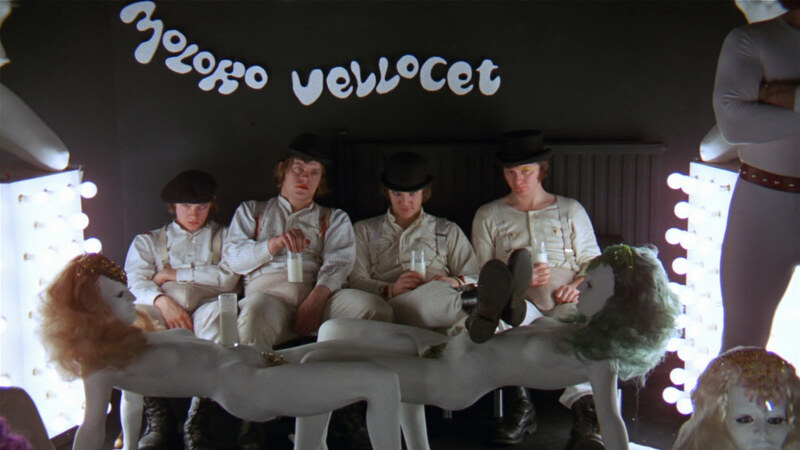 A Clockwork Orange is not the best Anglo-Saxon language film of 1971, it is the best film of 1971, and there are so many masterful things in it that I hardly know where to begin. 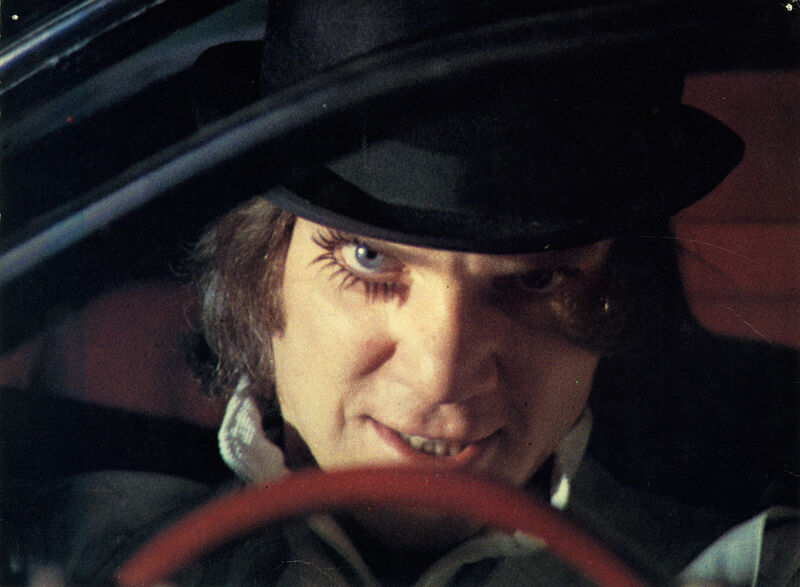 Let me report simply that A Clockwork Orange manifests itself on the screen as a painless, bloodless, and ultimately pointless futuristic fantasy. If anybody is looking for a film which will embody and reinforce his worst moments of panic, it is available in Stanley Kubrick’s Clockwork Orange. 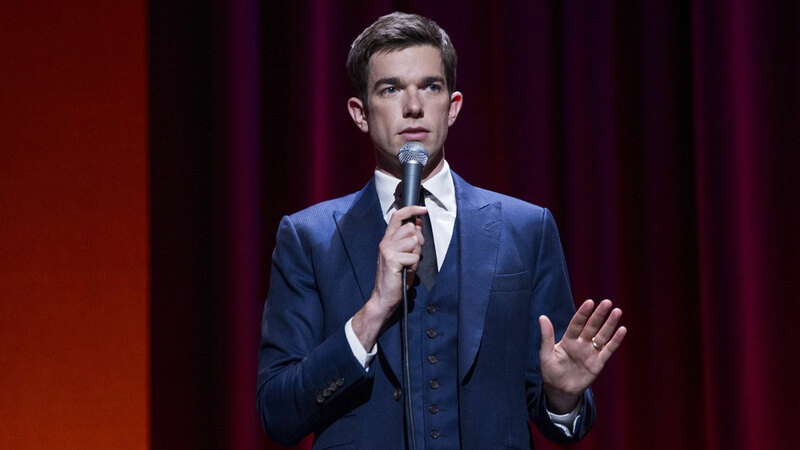 A Clockwork Orange has fallen heir to the same controversies regarding film violence that blossomed with Bonnie and Clyde and seem never to have withered. Arguments against the film have consistently been based on moral grounds. For a director like Stanley Kubrick, a novel like Anthony Burgess's A Clockwork Orange must have seemed an irresistible challenge. Kubrick is essentially a daring imagist, yet he has twice before been tempted by projects that pose powerful problems of language for the film maker.